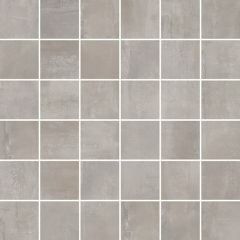 ABK's Interno 9 collection is a range of porcelain wall and floor tiles with a metal effect. 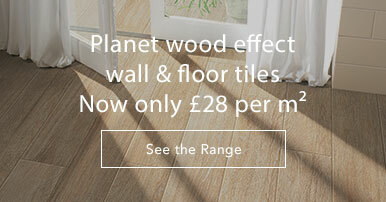 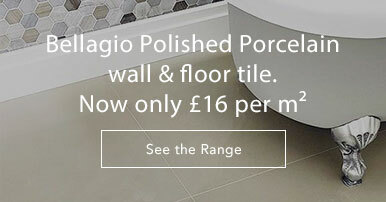 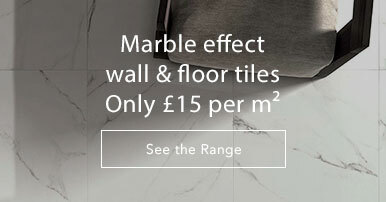 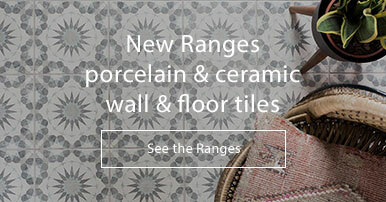 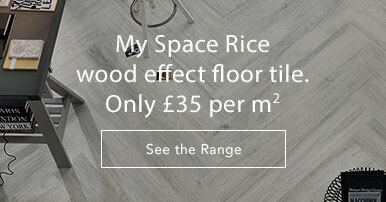 The tiles are available in six rustic shades - all with an antique effect. 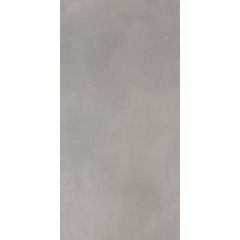 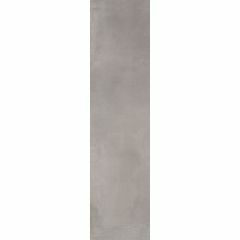 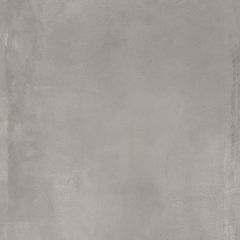 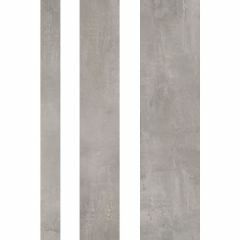 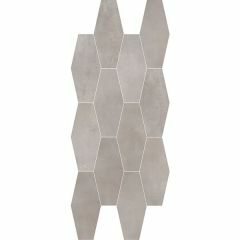 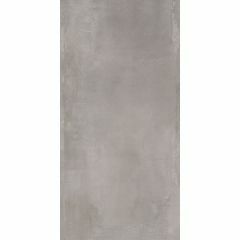 The 'Silver' colour is strongly reminiscent of aged concrete surfaces typical of industrial spaces. 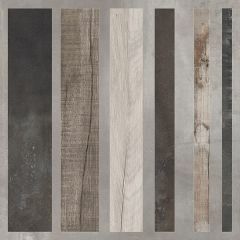 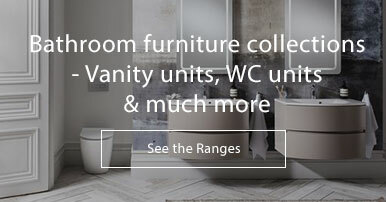 Free samples are available so you can really appreciate the detail, variation and shimmers of this vibrant collection.